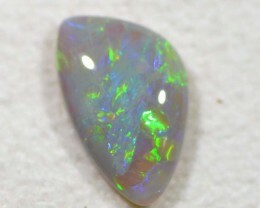 This is natural rough mined in Lightning Ridge, NSW. 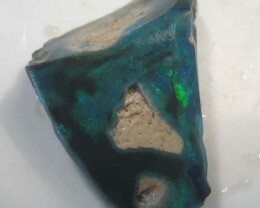 It has been rubbed down to reveal the potential stone. 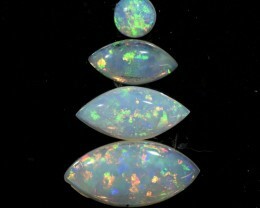 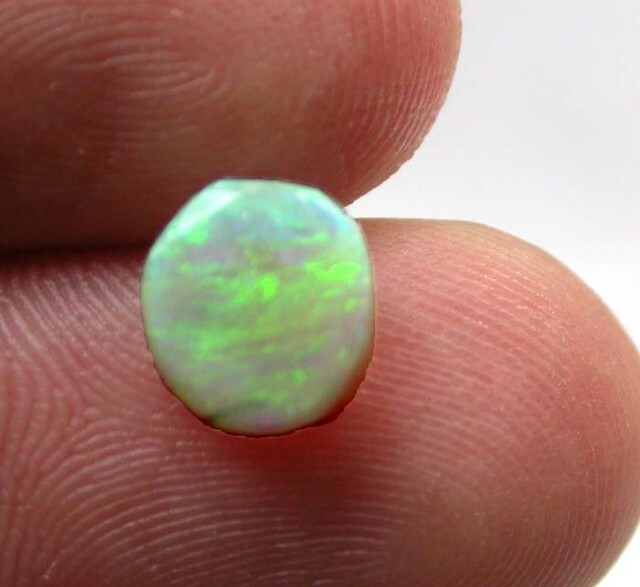 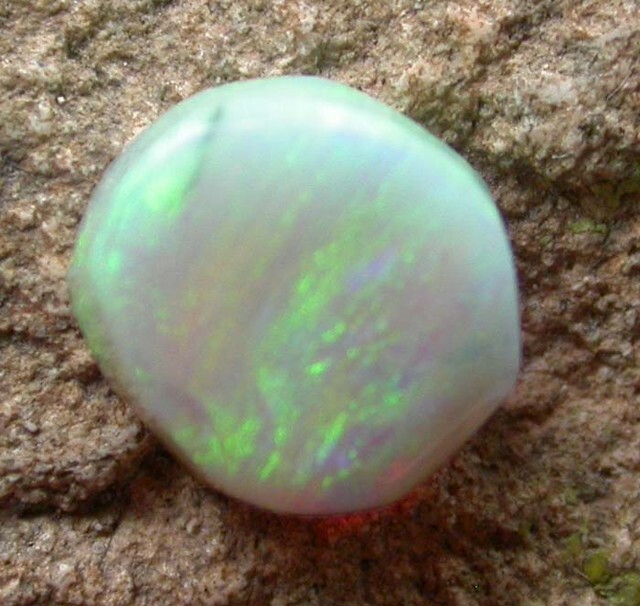 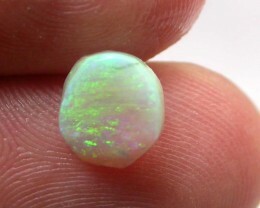 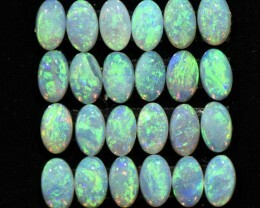 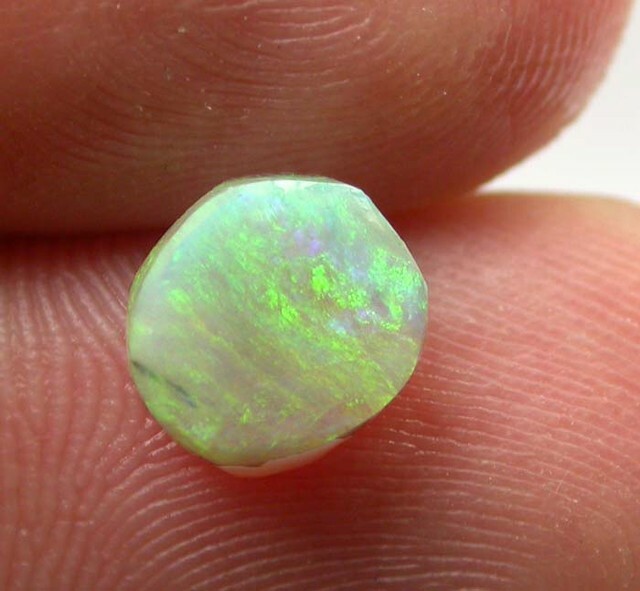 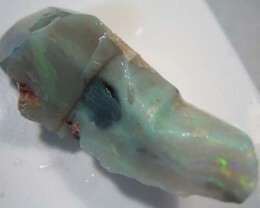 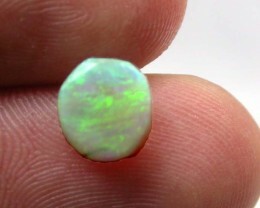 Some final shaping and polishing is need to produce a beautiful Lightning Ridge opal! 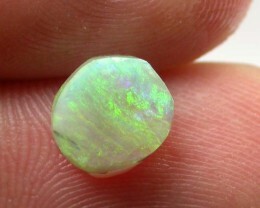 Body Tone: N8 We price our opal based on what we expect the rough will cut as a stone wholesale. 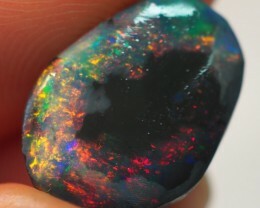 If your not happy with it return it for a refund provided its not touched in any way. 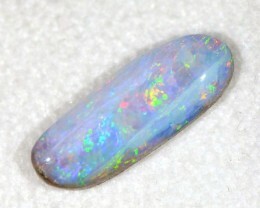 All stones are unpolished. 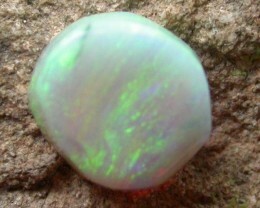 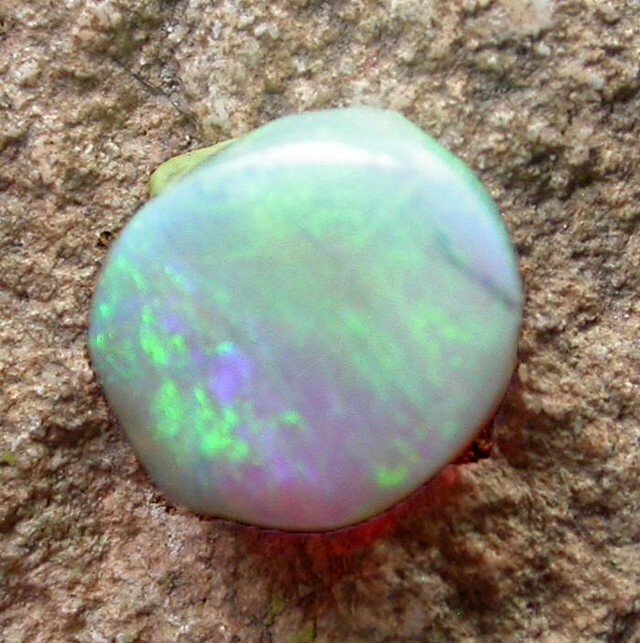 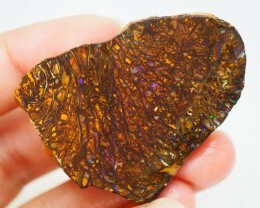 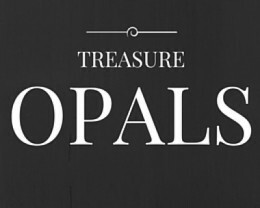 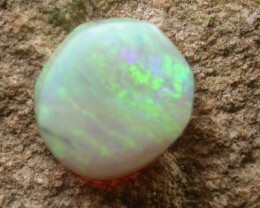 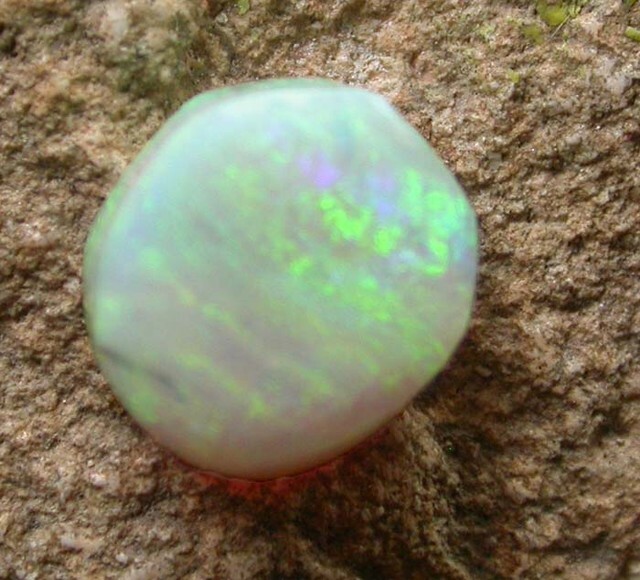 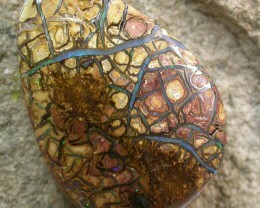 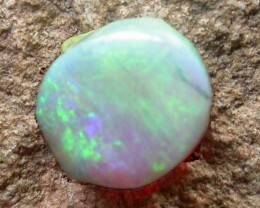 I have added water to the surface of the stone to bring out the colours of the Opal.